This month, we’re transitioning from secretive Scorpio to wide-open Sagittarius. The bottom line? The stars are stretching the limits of your comfort zone and expanding your capacity for good things—but in order to receive them, you have to open up. Under the sun in Scorpio, you might feel a little reclusive, but use that to your advantage by checking yourself into a luxe hotel you’ve been eyeing, or going on a staycation. Once the sun moves into Sagittarius on November 21, your mood lifts. This coincides with Thanksgiving, so it’s a great time for travel. Suddenly, you may be inspired to do something daring like going on a trip to an exotic locale or, if you’re more a homebody, entertaining guests with a lavish dinner party. Whatever you choose, know that Scorpio’s inner growth gives you the confidence you’ll need to pursue Sagittarius’s big dreams. This month, all three of the fast-moving personal planets—Mercury, Venus, and Mars—shift signs early on, resetting the cosmic stage. On November 9, Mars enters Aquarius, making everyone a rebel. Avant-garde styles and philosophies flourish now, as does modern art. Love goddess Venus enters Capricorn on November 11, giving you a cause for which to fight. Be pragmatic about your luxuries—you can’t deny yourself everything, but sometimes you do have to cut corners to make ends meet. On November 12, communication planet Mercury enters Sagittarius. It’s great for comedy, but be careful not to go too far with your humor. In the second half of the month, things get serious. A Taurus full moon with good vibes from Pluto in Capricorn on November 14 illuminates what you value in your career. November 19 sees mystical Neptune go direct Pisces, which can be a powerful source of inspiration for artists. On November 24, the first in a series of squares from Jupiter in Libra to Pluto in Capricorn reveals how healthy your relationship to wealth really is. Finally, a Sagittarius new moon with support from responsible Saturn on November 29 brings back memories from last September. What’s changed since then? Sagittarius rules writing, so write it down. You might be surprised what you find out! As the first sign of the zodiac, you’re usually focused on improving yourself, but this month, the stars are aligning to show you the role you play in the lives of those around you. First, on the 9th, Mars enters your group sector, both giving you powerful charisma and highlighting areas that could use a little work. Don’t dim your shine, but be aware that not everyone else is as confident as you are, Aries. On the 14th, the Taurus full moon in your self-worth zone is on the receiving end of good vibes from your career zone. You’ve learned how to play well with others at work, and you’re to be rewarded for it. The first of the Jupiter-Pluto squares activates your relationship and professional houses of your horoscope; it may be tough, but try to find a compromise between your responsibilities to your closest relationships and your job. By the end of the month, the Sagittarius new moon in close quarters with Saturn on the 29th reveals how well you’ve learned your astral lessons. It’s in your expansion sector, so this is all about sharing. Give and you’ll get it back, I promise. 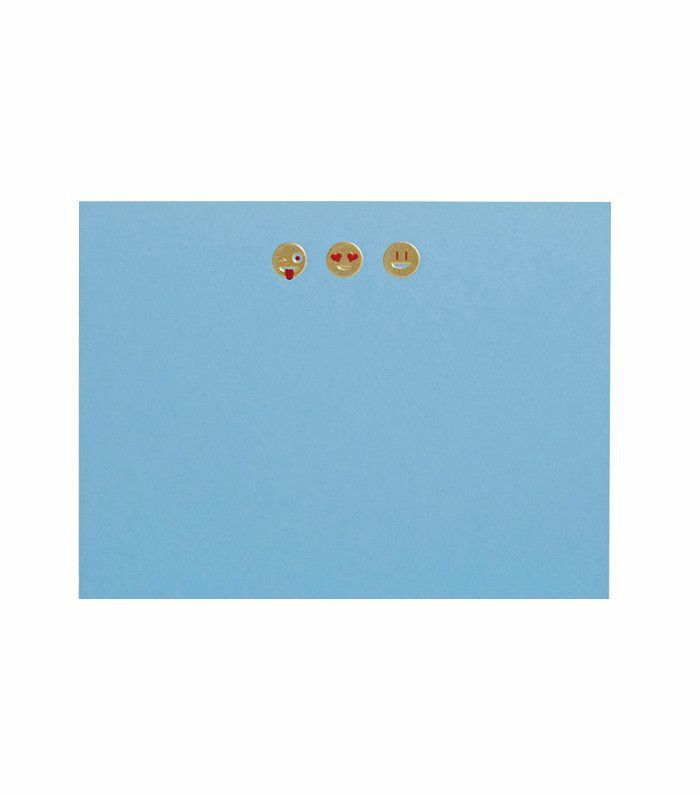 Your November Power Product: Fine stationery. There’s nothing like a handwritten thank-you note to let someone know you care. Things have been relatively quiet in the stars for Taurus lately, but November is huge for you! Your ruling planet—Venus—slips into your ninth house of personal growth on November 11 for a month of travel and thought-provoking meetings. She’s in ambitious Capricorn, so expect career advancement to play a role, especially if you turn on the charm. There’s a full moon in your sign on the 14th, getting good vibes from powerful Pluto in your ideals sector. This is a moment of accomplishment where you get to enjoy the fruits of your labor, so savor them! After that, the first Jupiter-Pluto square activates the habits and ideals houses of your horoscope, revamping your money habits and philosophy. Finally, the Sagittarius full moon on the 29th is in close quarters with Saturn in your secrets sector, illuminating parts of your life that could use a deep clean (literally and figuratively!). Don’t be afraid to get down and dirty in order to get all the grime out of the dark corners of your soul. 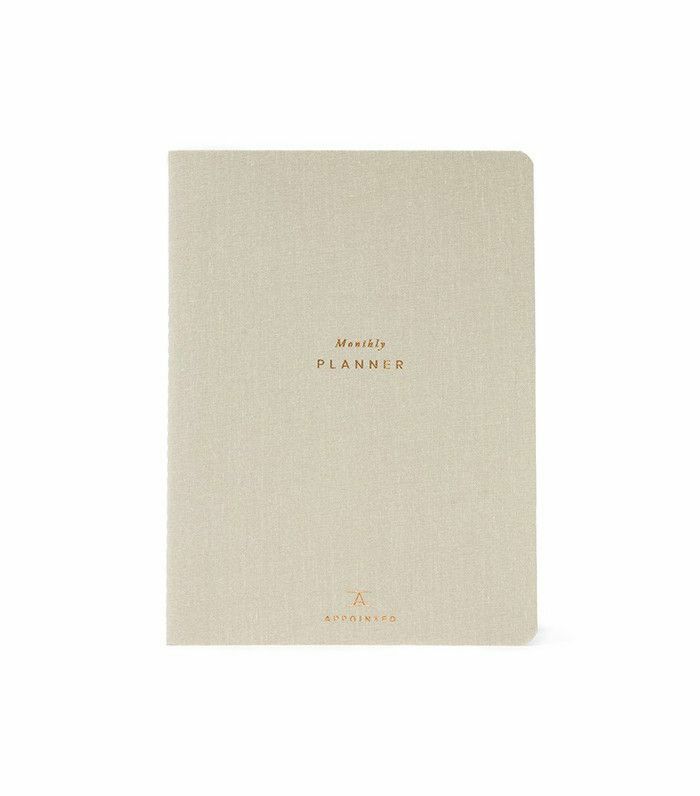 Your November Power Product: An organizing system like Filofax or a bullet journal. Use it to take notes during your travel, meetings, and spiritual quests. You’ll be in high demand this month once your ruling planet—Mercury—enters your relationship zone on the 12th! He’ll be in the sign of Sagittarius, the zodiac’s philosopher, so expect a lot of invitations to far-flung places and intellectual events. On the 14th, the Taurus full moon lights your spirituality sector, with a little help from Pluto in the taboo sector of your horoscope. It doesn’t have to be scary! Try setting a simple home altar in the form of a bookshelf or booking in with an alternative practitioner to relieve some of those anxieties. The first in a series of Jupiter-Pluto squares strikes on November 24, revealing how your attitudes about wealth influence your creative work and psyche. For you, it’s a great time to see a therapist or start journaling. On November 29, the Sagittarius new moon on Saturn illuminates the partnership house of your horoscope, showing you all the ways you’ve grown in your closest relationships since last September. You can breathe a sigh of relief, Gemini: The people with you now are here to stay. 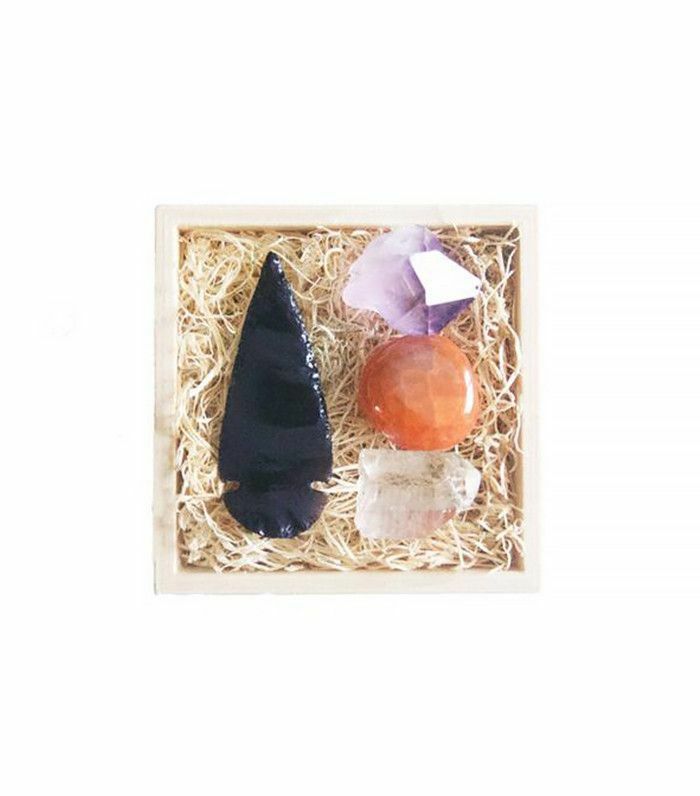 Your September Power Product: A crystal. Use this to decorate your new altar and, if you’re into it, as a touchstone during meditation. In astrology, you’re ruled by the moon, so you’re more sensitive to the moon phases than other zodiac signs. In fact, you may want to consider getting a farmer’s almanac or putting the phases into your iCal just to keep them close at hand—you never know when you might need them! On the 14th, the Taurus full moon in your friendship zone gets good vibes from Pluto in your partnership sector. Essentially, the stars are aligned to bring you the perfect bestie, or you’ll renew your commitment to an existing squad. The first in a series of Jupiter-Pluto squares activates the home and relationship houses of your horoscope, overhauling your attitudes toward shared wealth and security. At the end of the month, the Sagittarius new moon with Saturn close by gives you the opportunity to change your health and fitness regimens for good. It’s on the 29th, so mark your calendars! Your November Power Product: Old-school piggy bank. 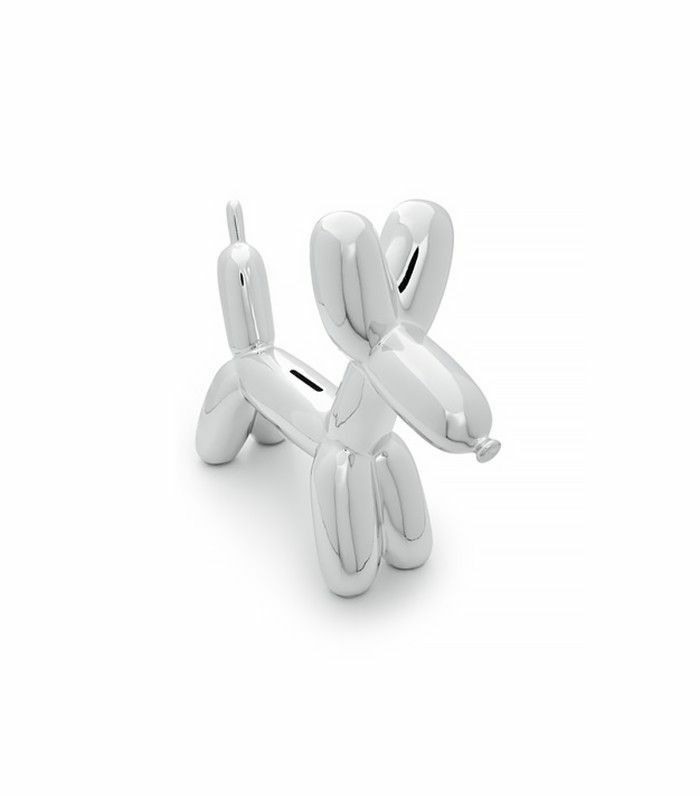 Place this in your home as a conversation piece and also to remind you that you have more control over your finances than you feel like you do. Money is a habit. Start now. You’re used to being in the spotlight, Leo, and November is no different. The highlight of the month comes on the 14th, when the Taurus full moon illuminates your professional sector with a little help from Pluto in your everyday habits zone. You pull off a major accomplishment thanks to hard work you’ve been clocking in day by day, and it pays off. On the 21st, your ruling planet—the sun—enters the house of your horoscope associated with pleasure, giving you a chance to relax and enjoy yourself. The first in a series of Jupiter-Pluto squares on the 24th reveals how your attitudes about wealth shape the way you communicate and your daily grind. Finally, on the 29th, the Sagittarius new moon in league with Saturn shows you how to take your creativity seriously. Schedule in time to develop any ideas that strike. They could be big! 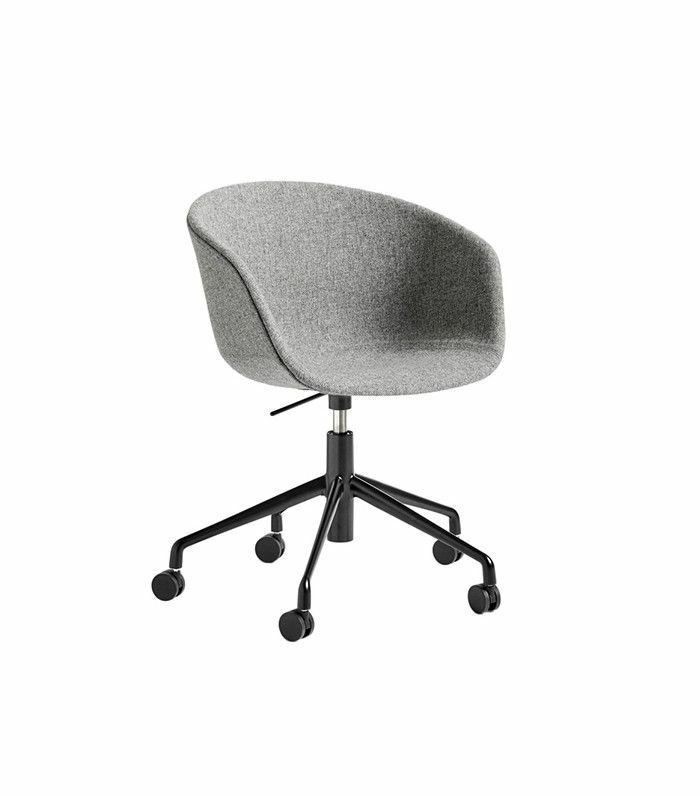 Your November Power Product: Desk chair. 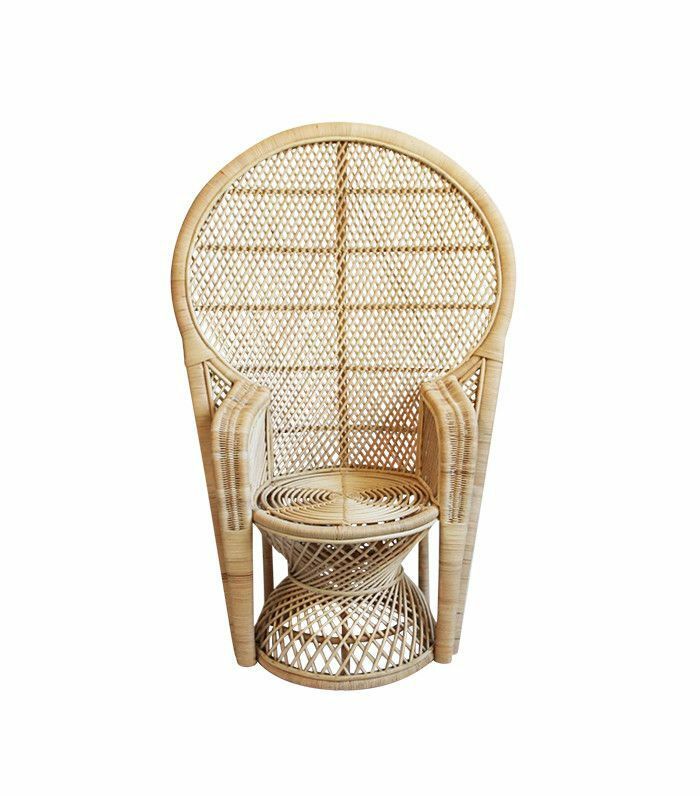 Sit here when you need a comfortable place with stylish design to help inspire you to create. Your pattern-recognition skills are second to none, and you’re going to need them this month, Virgo. On the 12th, Mercury enters Sagittarius at the base of your chart, stirring up lots of emotions deep in your psyche. It’s all about origins: your home, family, and childhood are all fair game. Luckily, the Taurus full moon on the 14th helps you get a fresh perspective. It falls in your personal growth sector and is getting an assist from Pluto in your creativity zone. Overall, it’s excellent for a retreat or trip! On the 24th, the first in a series of Jupiter-Pluto squares starts to revamp your attitude toward what expenses are fun and what’s business. By the month’s end, the Sagittarius new moon in league with Saturn on the 29th makes whatever you’ve been trying to excavate from your inner self as clear as can be. The truth is you’ve been digging for this since last September, but do you want it anymore? You don’t have to keep it. If you need to move on, do. 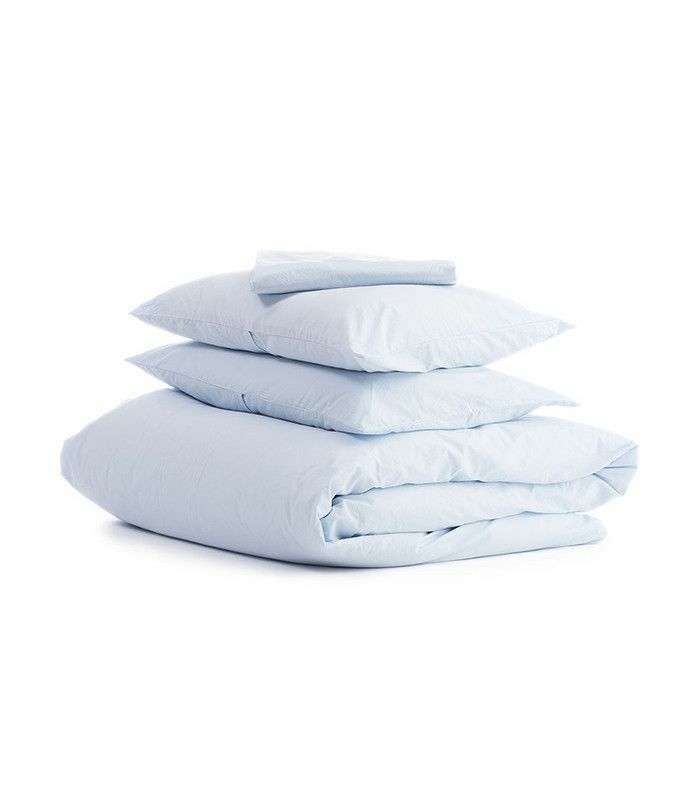 Your November Power Product: Bed linens. Not only are these something of a Virgo fetish, but they’ll also give you a comfortable and chic place to work through this month’s stresses. You deserve it. On the 11th, your ruling planet—Venus—enters your home sector, casting a spell on everyone who passes through your door. It’s a wonderful time to redecorate, try Feng Shui, or host a big gathering. The full moon in fellow Venus-ruled sign Taurus on the 14th illuminates the house of your horoscope associated with boundaries, with an assist from Pluto in your origins zone. Libra, do you feel secure on your home turf, or is someone trying to step in without your consent? If that’s the case, take the appropriate steps to turn the situation around. On the 24th, the first in a series of squares between Jupiter in your sign and Pluto shifts your attitude toward wealth. Now’s a great time to build a nest egg, if you don’t already have one. By the time the Sagittarius new moon (in league with serious Saturn) arrives in your habits sector, you’ll be ready to put in the ground level work necessary to change your financial reality. 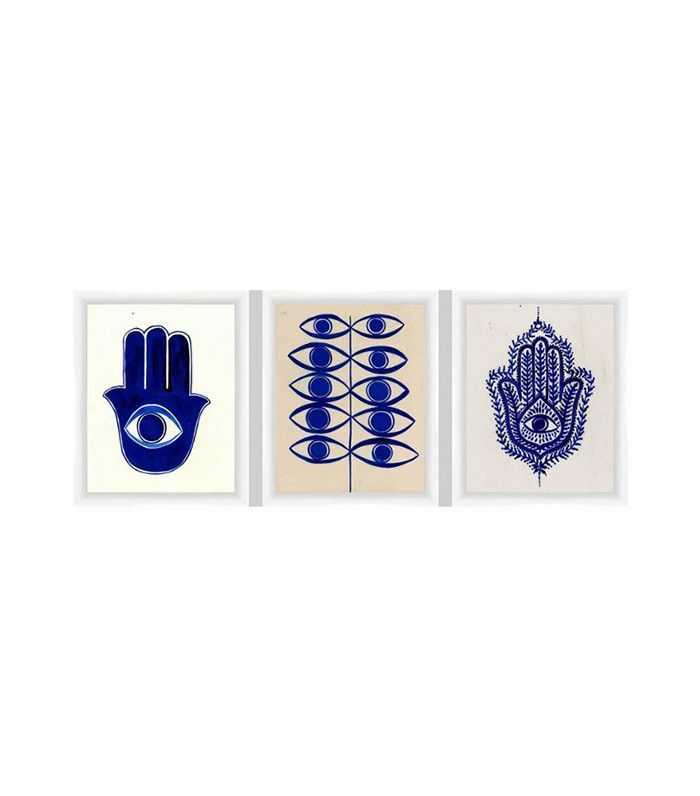 Your November Power Product: Hamsa decor. Hamsa is a Middle Eastern symbol believed to ward off the jealous gaze of the “evil eye” or people who wish you harm. This month, the lovely design can double as protection against haters. Trust me on this one. This is your season, Scorpio! With the sun in your sign until the 21st, you’ll have increased stamina, visibility, and magnetism for professional projects, so use that wisely. On the 14th, the Taurus full moon in your partnership sector gets an assist from your ruling planet—Pluto—in your communication zone, giving you the ability to negotiate on your own terms. Beneath the surface, this is really about what you value in your relationships. The first in a series of squares between Jupiter in Libra and your ruler—Pluto—on the 24th activates the houses of your horoscope associated with secrets and sharing. Over the next year, the alignment revamps how much you’re willing to disclose about your finances. Ultimately, you don’t owe anyone an explanation; it may be easier to give it, but is it worth it? By the 29th, the Sagittarius new moon in league with Saturn illuminates your wealth zone, teaching you a serious lesson. You’ve been learning about this since September of last year. What makes you feel rich? Here’s a hint: It doesn’t have to be money. 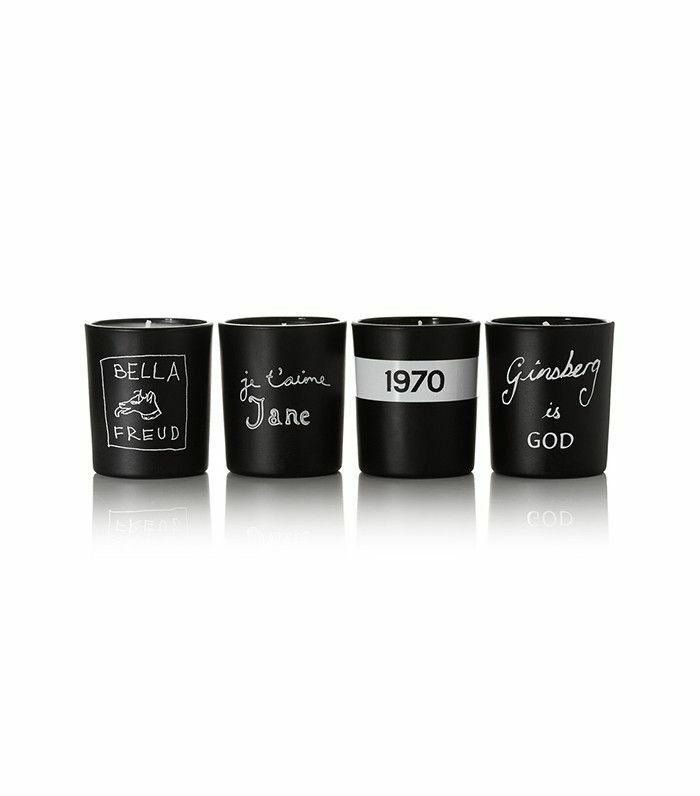 Your November Power Product: Travel candles. 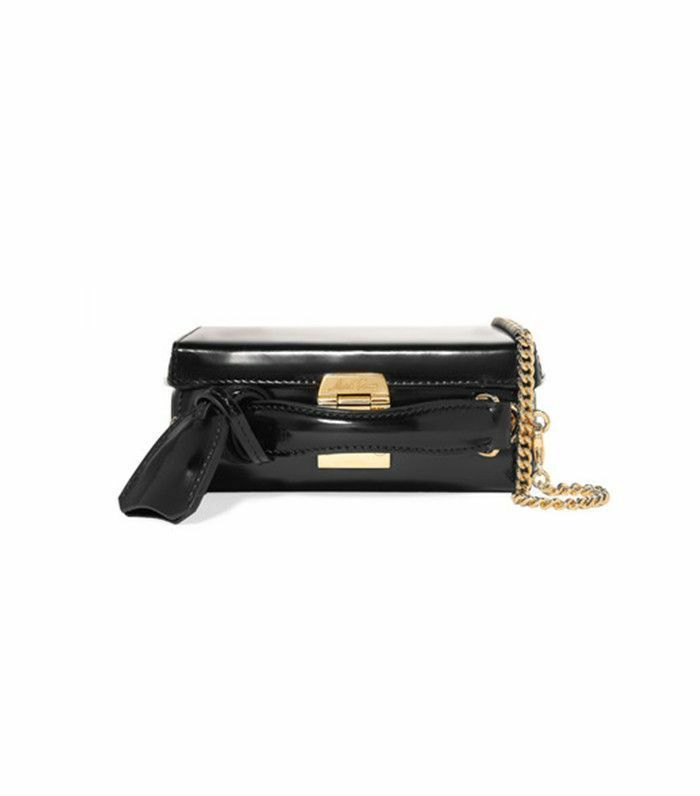 Even if you can’t splurge this time around, treat yourself to one last (albeit small) birthday luxury. On the 14th, the Taurus full moon in your daily grind sector syncs to Pluto in the house of your horoscope associated with money. Together, they could add up to a new job! Whatever happens, it’s a major career transformation. The sun into your sign from the 21st puts you in the spotlight, giving you increased physical stamina, accolades, and visibility for the month to come. On the 24th, your ruling planet—Jupiter—squares off with Pluto in the first of a series of squares that activates your long-term vision and value houses. This is where you get extremely clear about what resources you need to pull off a specific dream or business plan. By the end of the month, the new moon in your sign amplified by responsibility planet Saturn helps you make it a reality. Make a plan, know the structure, give it details, and you’ll flourish. Your November Power Product: Statement bag. Whether it’s a briefcase, a satchel, a handbag, or something else entirely, you’re going to need something fantastic to carry your belongings from point A to point B.
You’re usually a strategic planner, but this month, you surprise everyone by following your heart. On the 14th, the Taurus full moon in your ideals sector in sync to Pluto in your sign reveals a new philosophy that you admire and might want to incorporate into your life. Maybe it’s yoga, meditation, or just the wise advice of an older colleague, but it’s worth a try. Your inner transformation continues on the 24th, with the first in a series of squares between Jupiter in your professional sector and Pluto in your sign. Essentially, you have to separate the way you see yourself from the way you see your finances, even though they feel so closely related—especially to you, Capricorn. By the end of the month, the Sagittarius new moon in close quarters with your ruler—Saturn—lands in your spirituality sector. It’s the perfect opportunity to heal any old money drama that needs to go. Let it stay in the past, where it belongs. Your November Power Product: Peacock chairs. These beautiful pieces make any room feel as exotic as your newfound inspirations. On a budget? A hammock will suffice! Aquarius is the extraterrestrial of the zodiac, but under this month’s new moon, there’s no place like home! On the 14th, the Taurus full moon lights your fourth house of origins, along with a sync from Pluto in your dreams zone. You’ll want to take it easy around this time: Rest and stay hydrated, with plenty of space to integrate any messages the universe sends your way. That goes doubly so on the 24th, when the first in a series of Jupiter-Pluto squares activates your personal growth and spirituality sectors. It’s a lot of inspiration at once, and one you’ll want to process fully before sharing it with your friends. Wait until the 29th, when the Sagittarius full moon lights your house of groups, with support from responsible Saturn. Not only will your ideas be more polished, but also, you’ll feel more confident sharing them with your crew. Everyone wins. 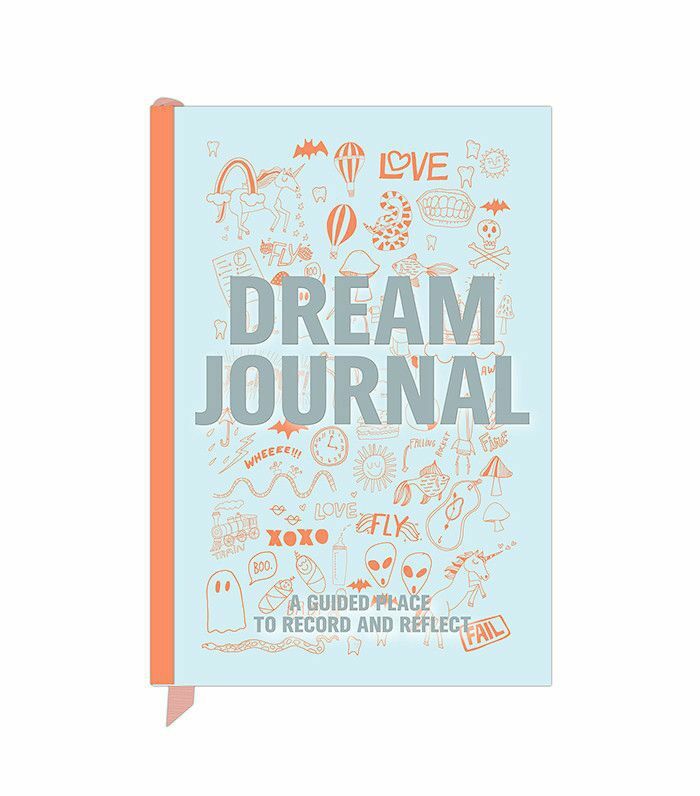 Your November Power Product: A dream journal. Try writing down your dreams within 10 minutes of waking every morning, before you look at any screens. Good luck! On the 14th, the Taurus full moon in your third house of communication gets a helping hand from Pluto in your leadership sector. People in your industry recognize you for a piece of writing, a killer conversation, or some other display of wit—congratulations! Alternately, they could be a little jealous of your prowess, but don’t let haters get to you. They’re an inevitable part of being great. Starting on the 24th, Jupiter in your secrets sector aligns with Pluto in the first of a series of square aspects, causing you to reevaluate your relationship to value and those in authority. You want them to approve, but it might not be worth the emotional cost. Luckily, by the end of the month, the Sagittarius new moon on the 29th falls at the top of your chart in your career zone. Lady Luna gets an assist from Saturn, helping you start fresh in the office if you so choose. Only you know which way to go. 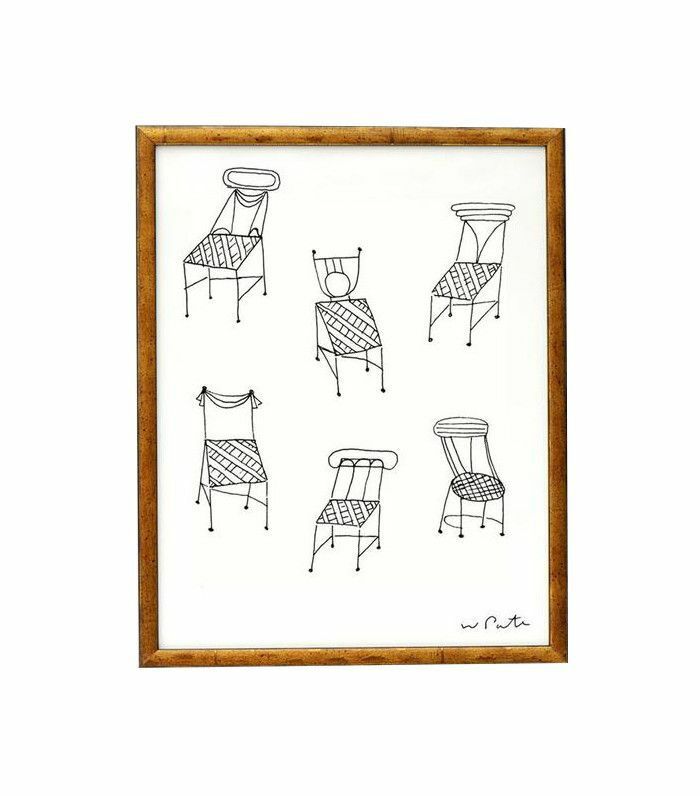 Your November Power Product: A gallery wall. With the awards heading your way, you’re going to need it. You can also feature art from your creative inspirations in the gallery!